Carrie Brownstein and Thomas Meinecke discuss life and art from their lives in the punk scene and LGBTQ communities. Kathy Tu, co-host and co-managing editor of the WNYC Studios podcast Nancy, moderates a discussion on what it means to be heard, loudly. 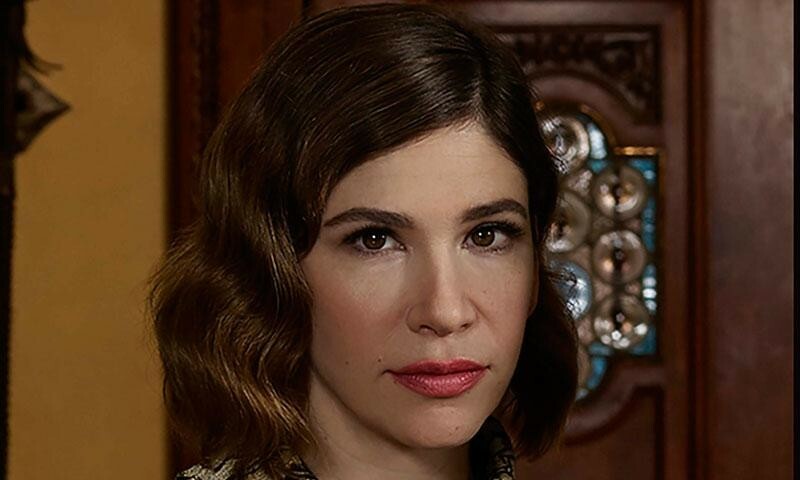 Carrie Brownstein is an American musician, writer, actress and comedian. She has been a member of the bands Excuse 17 and Wild Flag, and currently performs and tours with the punk-indie trio Sleater-Kinney. Brownstein wrote and appeared in a series of comedy sketches with Fred Armisen which were then developed into the Emmy Award- and Peabody Award-winning TV series “Portlandia” on IFC. Her memoir, “Hunger Makes Me a Modern Girl” was published in 2015. Thomas Meinecke is a German author of five novels, including “Tomboy,” all of which use an innovative writing technique similar to music sampling. When he isn’t busy writing, he plays in the experimental rock band F.S.K. (Voluntary Self-Control) and works as a club DJ in Berlin.